The track begins with a series of stark, reverb drenched snare hits before Jess Labrador’s mesmerizing guitar line takes hold, quickly unfolding into a dubby electronic soundscape centered around Sky Madden’s bass and Labrador’s heavenly vocals. 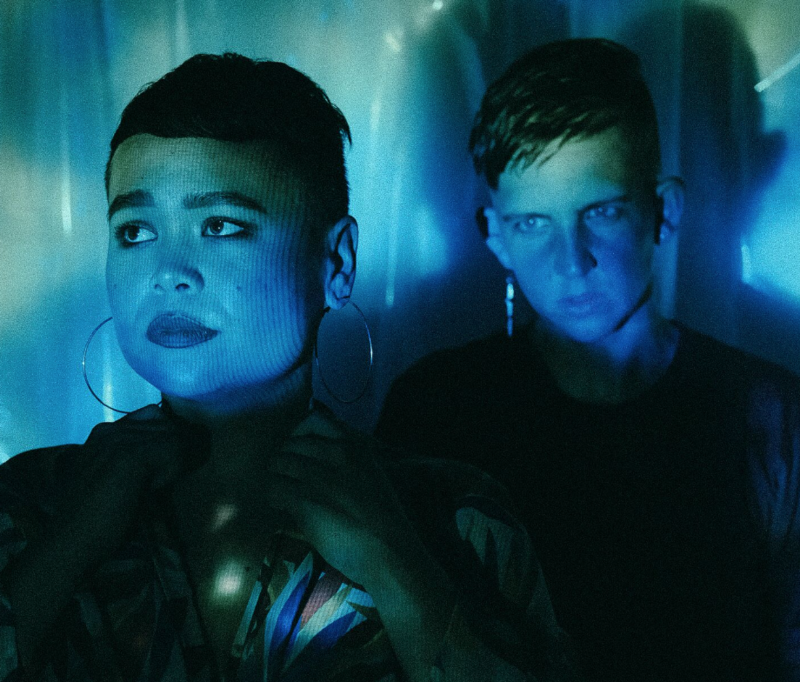 As on their previous single “Shadow,” the band continues their explorations into the outer reaches of dream pop, further incorporating delicate electronica and techno into their already expansive sound. “Every Heaven in Between” slowly builds into an electronic frenzy that channels 808 State and Autechre’s pioneering work, complete with a 30-second percussive loop that enhances the song’s ethereal tones as they take hold once more. Stay tuned for more from Chasms in the weeks to come, and in the interim, be sure to pre-order a copy of The Mirage, which comes in a variety of formats.